Retargeting, also known as remarketing, is not as complicated as it may seem. It simply allows advertisers to retarget people who have already visited your website. Online studies show that only 4% of online users are ready to make a purchase the first time they visit your website. Using retargeting, you can reach the remaining 96% of potential customers and “window shoppers”, and draw them back to your website to increase your conversion rates. By targeting people who have already demonstrated an interest in your service or product, you increase the likelihood that your ads will reach people who are more inclined to make a purchase. 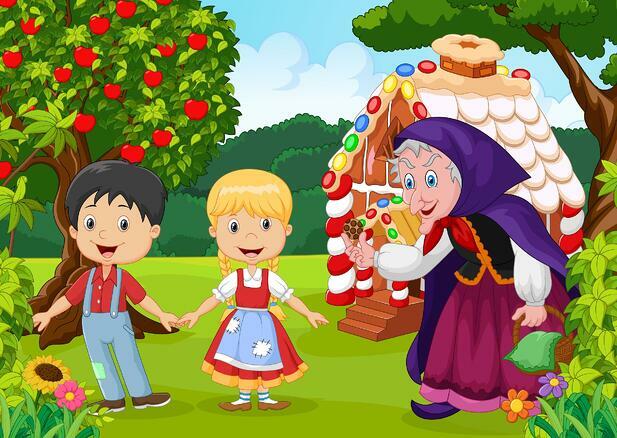 Think about the well known story of Hansel and Gretel. On their way to the infamous Gingerbread house, they leave a trail of breadcrumbs to follow home later. For our purposes, we’ll call them “cookie crumbs”. Digital cookies work in very much the same way. In order to retarget, you must install a tracking code on all the pages of your website. The code automatically drops an anonymous “cookie” in every visitors’ browser, and creates lists of people who have previously visited your website. You can later use those cookies to identify your lost visitors and target your ads towards them both on Facebook and across the Internet. A call-to-action is nothing more than a directive telling your potential customers what you want them to do. Common examples include, “Click Here For More Information,” or “Sign Up Today to Receive 25% OFF.” In order to make the most of your remarketing campaign, you must include a strong call-to-action on your advertisement. The most effective retargeting creatives have a clear call-to-action that promotes some type of offer. At Lemonlight Media, we create one to two-minute videos that capture the heart of your business and inspire your audience. You can place these videos on your website, social media channels, and in your remarketing and email marketing campaigns to instantly increase your conversion rates. Contact us today to get started!